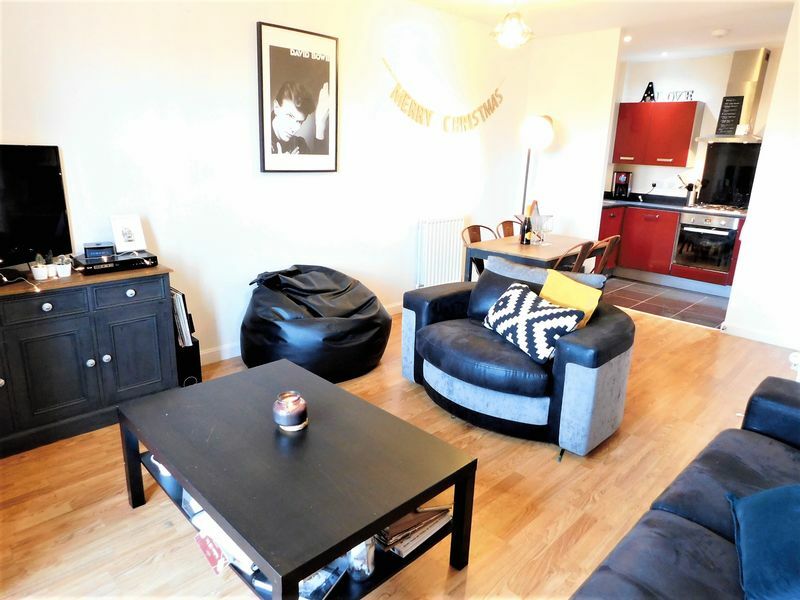 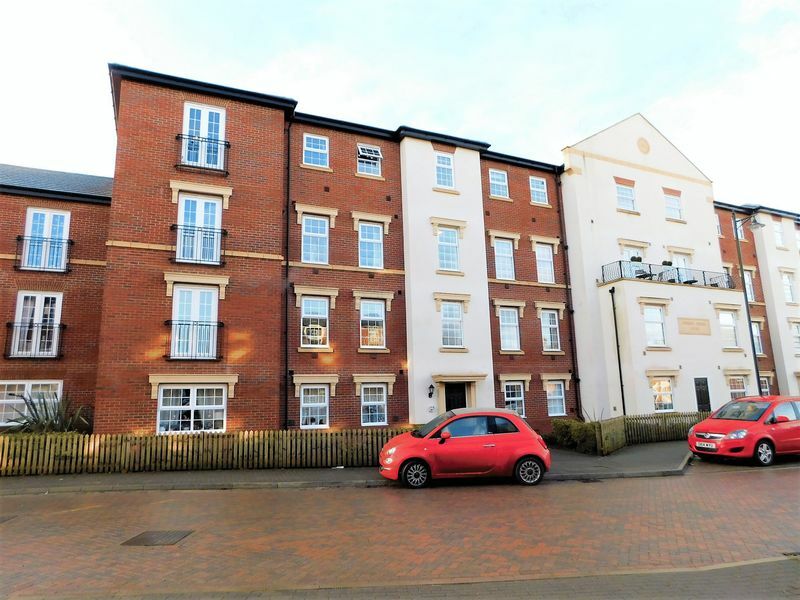 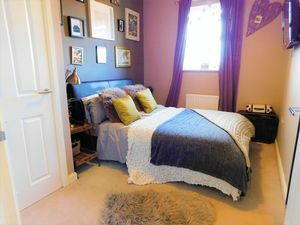 After somewhere maintenance free and within walking distance of Stafford Town centre – you’ll be glad to hear that we’ve got the PERFECT third floor apartment. 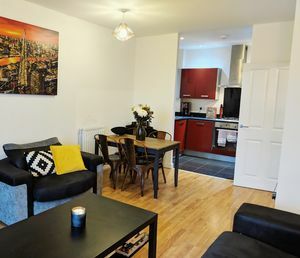 You could walk into the town centre in less than 15 minutes and add a further 5 minutes onto the walk and you’ll have reached the railway station. 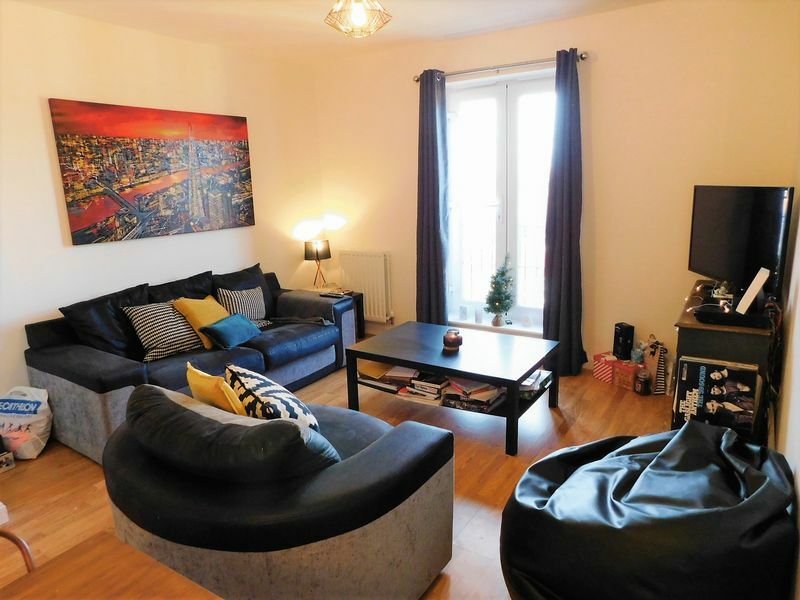 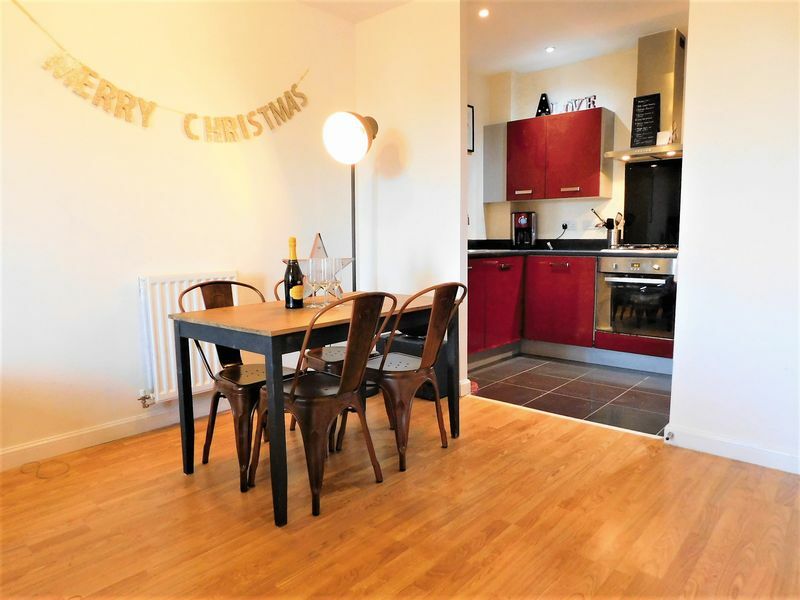 This superbly appointed THIRD FLOOR APARTMENT is likely to be of interest to investment buyers, downsizers and first time home owners. 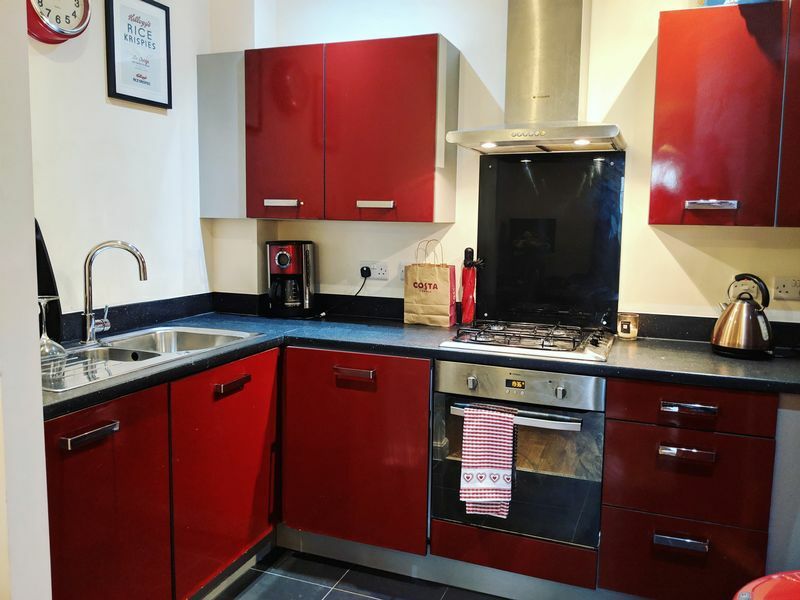 We’ve got light and spacious accommodation including a well appointed open plan lounge/diner which leads to the kitchen complete with oven, hob, fridge, freezer and washing machine. 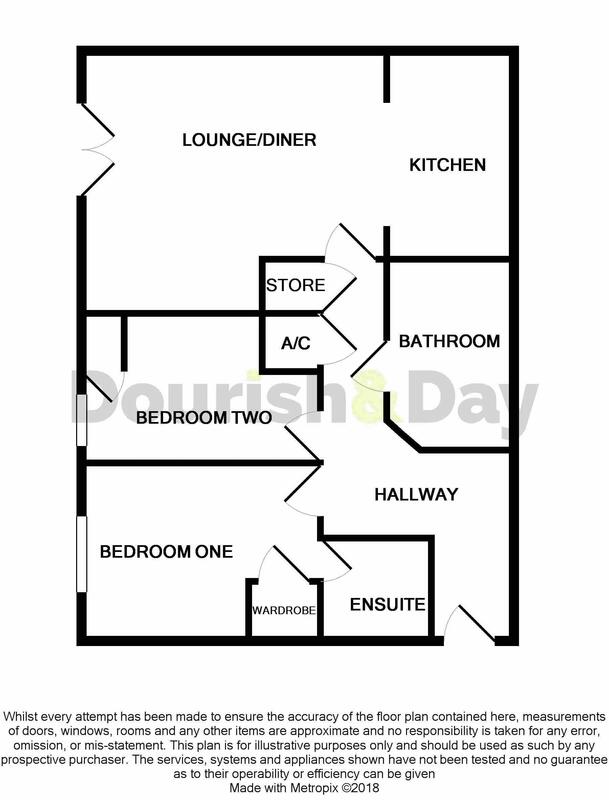 There are 2 bedrooms with the master having an ensuite, and a further bathroom. 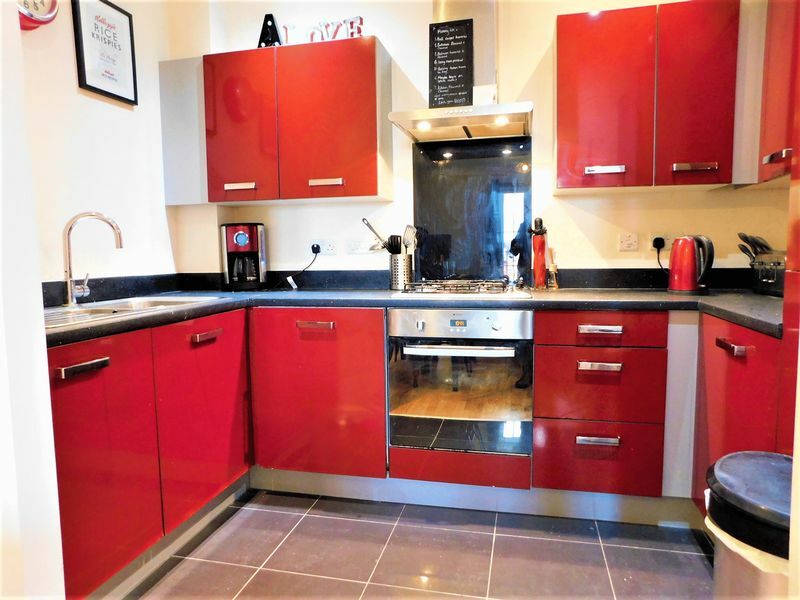 Plenty of storage is on offer too with a built-in wardrobe, large cloaks cupboard and airing cupboard. 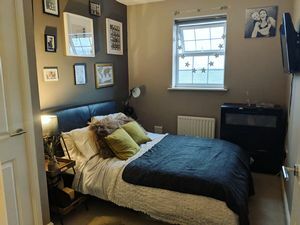 Having radiator, access to loft space and 2 built in cupboards. 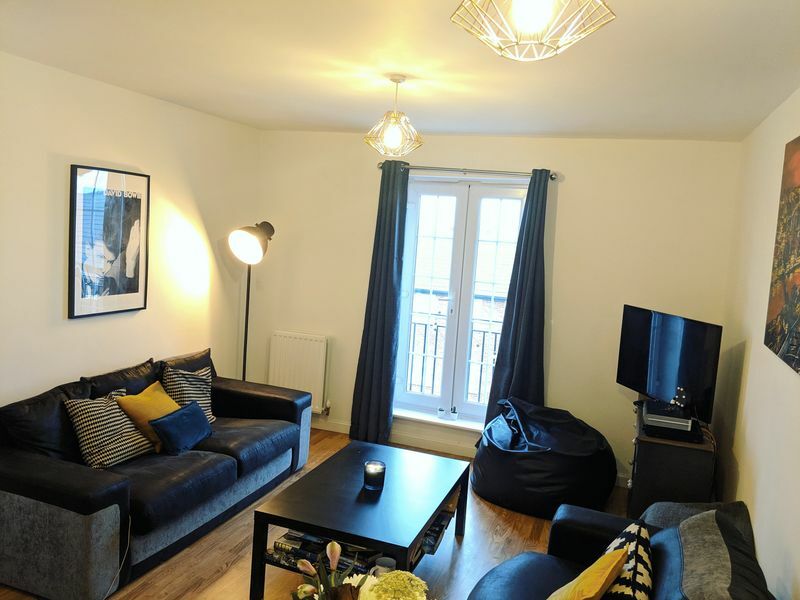 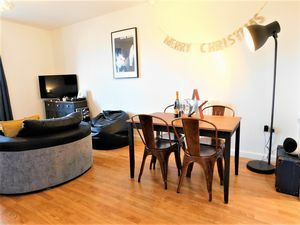 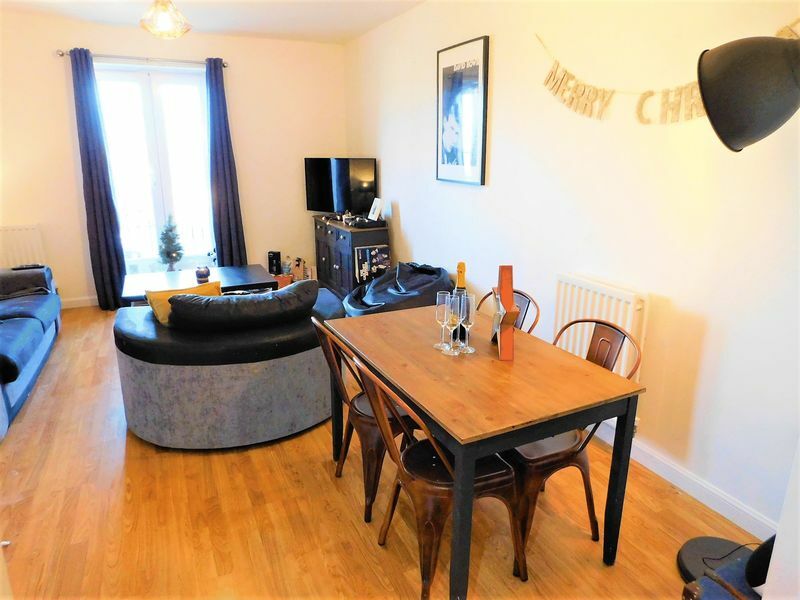 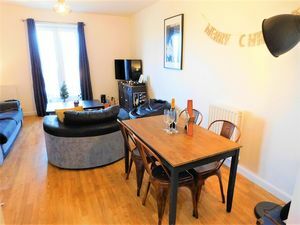 Spacious open plan lounge/dining room having two radiators, TV point, French doors and Juliet balcony to the front elevation and laminate floor, opening into kitchen. Contemporary style kitchen having wall mounted units, work top incorporating four ring gas hob with stainless steel extractor canopy over, 1 1/2 bowl stainless steel sink drainer with chrome mixer tap, matching base units, integrated oven, washing machine and fridge freezer, ceramic tiled flooring and down lights. 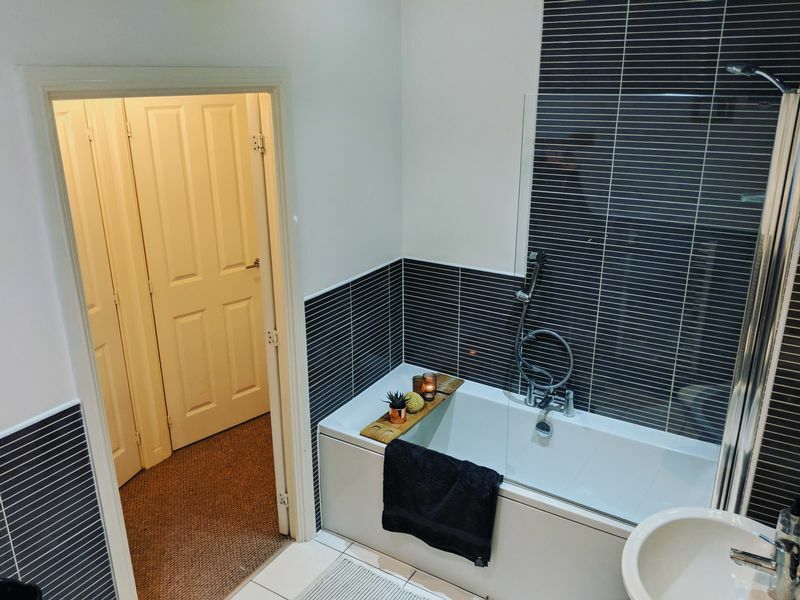 Having built in cupboard, radiator, T.V point and door to the en- suite shower room. Comprising ceramic tiled shower cubicle, pedestal wash hand basin, low level WC, radiator and ceramic tiled floor. Having built in cupboard housing the gas central heating boiler and radiator. 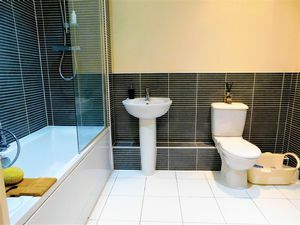 Comprising panelled bath with central chrome mixer tap and main shower over, pedestal wash hand basin, low level W.C, ceramic tiled walls, heated towel radiator and ceramic tiled floor.